Michele Prichard directs the Common Agenda program at Liberty Hill, which guides collaborative efforts to change public policy through cutting edge research, alliance-building and community organizing. She has led the UCLA Community Scholars, engaging graduate students and community leaders to research strategies to address climate change in low-income neighborhoods of LA. 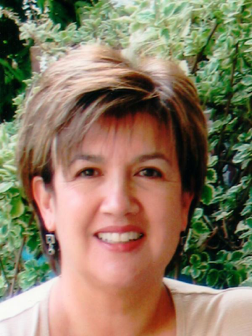 Michele was appointed by Mayor Villaraigosa in 2011 to the Harbor Community Benefit Foundation, a nonprofit dedicated to improving the Port communities of Wilmington and San Pedro. Michele has served as Senior Advisor to California Calls since 2012, and as a Senior Fellow in the UCLA School of Public Affairs since 2007. In 2012, Michele received the Distinguished Service Award from the Council on Foundations, and Liberty Hill’s Founders Award at the 2015 Upton Sinclair Award Dinner. Michele is co-author of Hidden Hazards and LA Rising, both found on the Liberty Hill website. Elva has experience in policy advocacy, strategic planning, civic engagement and communications for non-profit organizations, government agencies and foundations in the areas of public policy, urban parks, public health, land use and the built environment. She has a long history of involvement in community-driven policy initiatives in both the public health and environmental arenas. 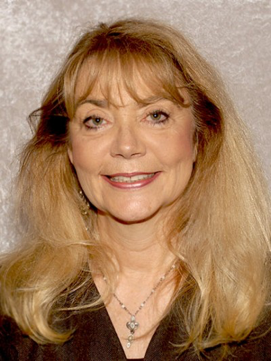 She has served as director of the Center for Health and Parks at the Trust for Public Land; grant liaison officer at the Robert Wood Johnson Foundation’s SmokeLess States national initiative; deputy director of the RWJF Policy Advocacy on Tobacco and Health initiative; and senior associate director at Americans for Nonsmokers’ Rights (ANR). She has been active in numerous local and statewide efforts to enhance access to parks and open space. Elva was appointed to the California State Parks and Recreation Commission in 2011 by Governor Jerry Brown. 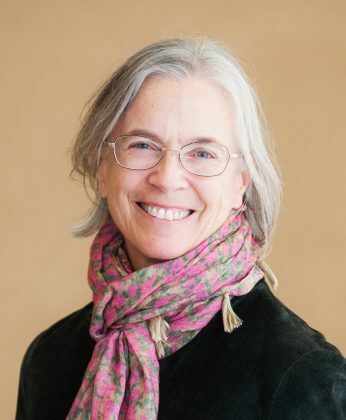 Martha focuses her teaching and research at the intersection of community and regional development, organizing and social movements, and environmental justice. She also serves as Executive Director of the Urban and Environmental Policy Institute, an applied community-based research center on campus. Her work in the field of community-based research draws on work with a wide range of NGOs including the Asian Pacific Environmental Network, the Urban Habitat Program, the Liberty Hill Foundation, the Jessie Smith Noyes Foundation, and the International Women’s Network Against Militarism. She currently serves on the Leadership Board of the Los Angeles Food Policy Council and the Board of Interfaith Movement for Human Integrity. In 2009, co-authored This Could Be the Start of Something Big: Regional Equity and America’s Metropolitan Future. Her recent work includes work on the conditions and community organizing in the freight and port communities and on gentrification and development. Nancy is the Policy Director for the California Association of Nonprofits. Before joining Cal Nonprofits, she worked on poverty, homelessness and welfare rights issues for more than 30 years. In addition to working in family shelters and on Los Angeles’s skid row, she has designed and organized campaigns for the rights of very low-income people and directed a statewide coalition fighting poverty in California. 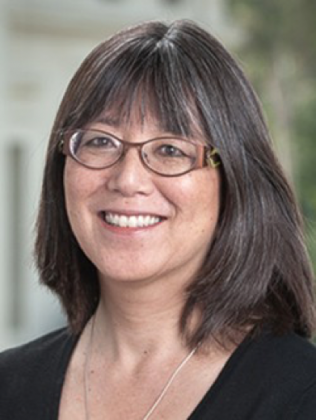 In addition to her service with Cal Nonprofits, she consults with nonprofits on organizational development, community organizing, meeting and retreat design and facilitation and staff coaching. She Chairs the Foundation’s Audit Committee, and is a member of the Personnel Committee.